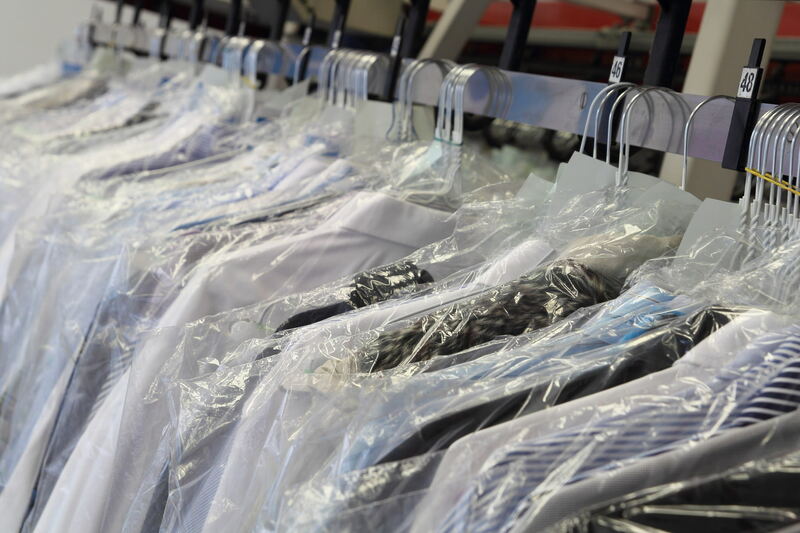 The project is a Steam laundry specialized in the normal and dry cleaning, such services has become crucial due to time constraints with fast life style of individuals. The equipment used are with high technology modern machinery to help extract spots from clothes and mattresses so you can use them again as new without replacing them. 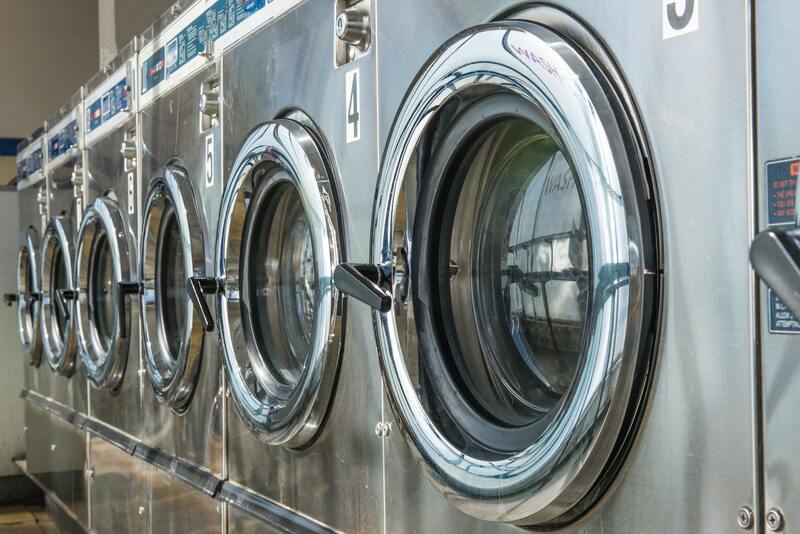 The laundry project is considered one of the most successful small projects because it is easy to manage and does not require long experience in this field. It is considered a fast-paced project where it does not take long to process. It is also inexpensive projects relative to other projects, which need a large investment.